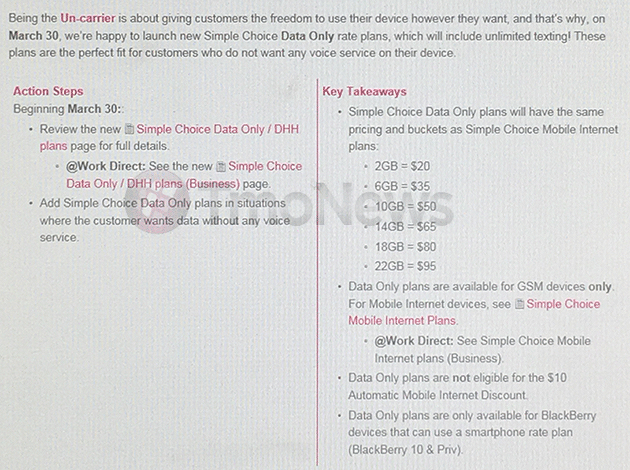 Because T-Mobile is “about giving customers the freedom to use their devices however they want,” the company is planning to launch data-only plans on March 30, at least according to a leaked document posted by Tmonews. Why data-only plans? Because not everyone places phone calls these days in the traditional sense. Some use VoIP (voice-over-IP) services and don’t think they should have to pay for the minutes portion of a wireless service plan. Others, well, they may not even want to be able to place calls at all, but still want the wireless data connectivity. 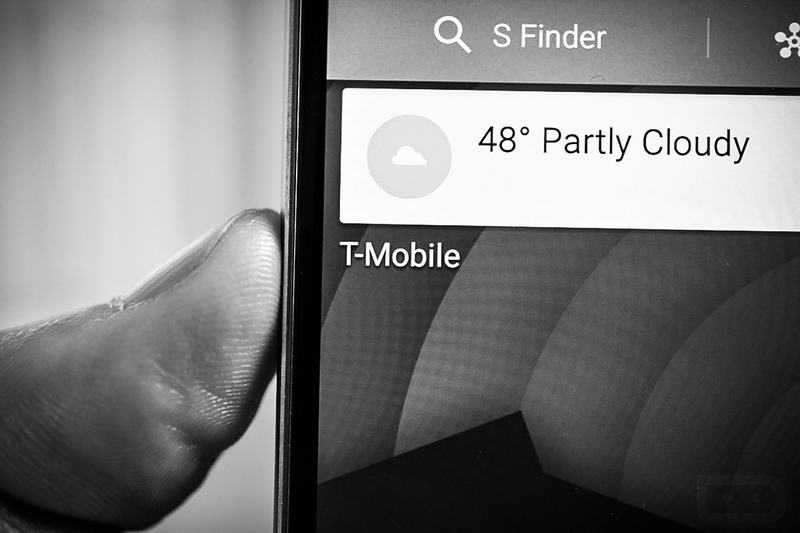 The new data-only plans are going to be available to GSM devices only and are not eligible for T-Mobile’s $10 Automatic Mobile Internet Discount. They do include unlimited texting, though.